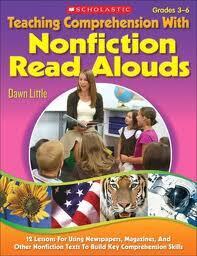 I decided to link up to Allyson Beecher’s Nonfiction Picture Book Wednesday at Kid Lit Frenzy today. I’m going to try to do this throughout the year. Two nonfiction picture books I read this week are below. Both of these are excellent picture book biography mentor texts. 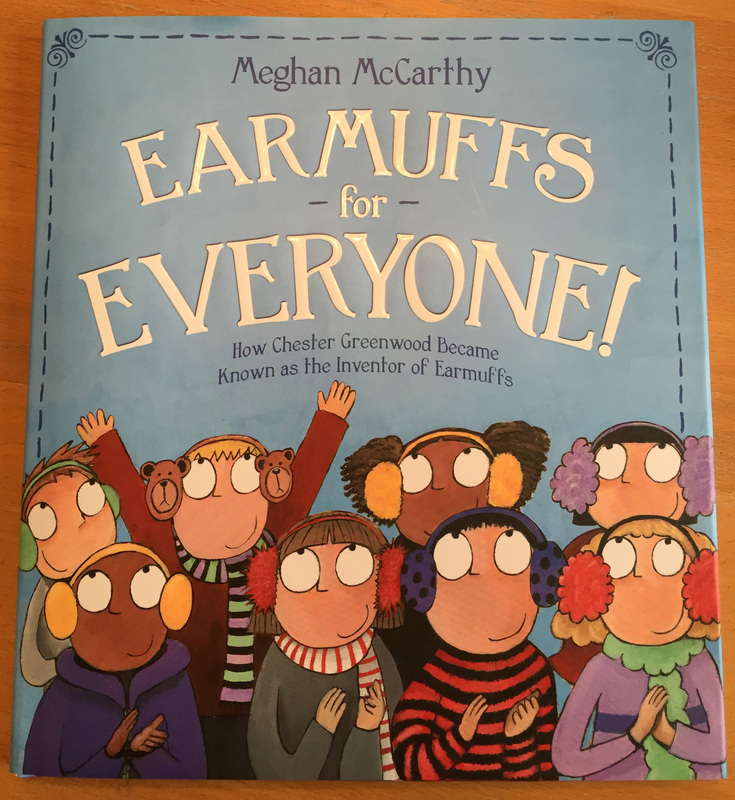 I shared a lesson idea on a way to use Earmuffs for Everyone in the classroom at Picture This! Teaching with Picture Books today. 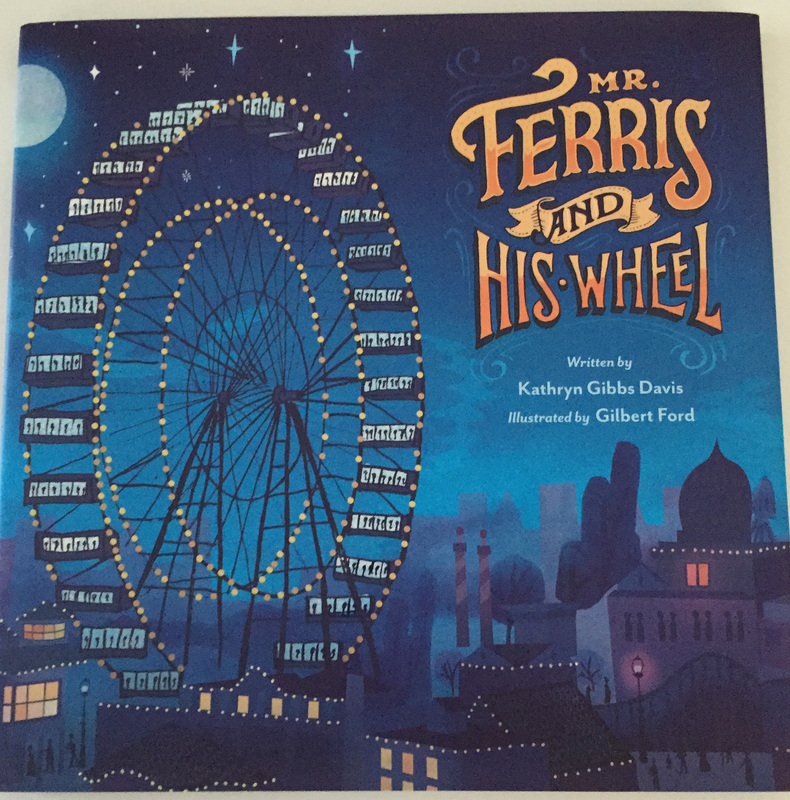 Mr. Ferris and His Wheel is another picture book biography mentor text that could be used in the classroom. I loved Mr. Ferris and His Wheel and I so want the Earmuff book. Thank you for joining up with the challenge.